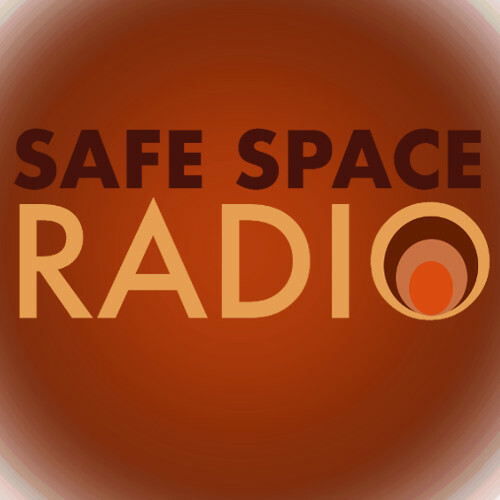 This episode of Safe Space Radio features award-winning journalist Robert Whitaker on how some psychotropic medications may worsen the long term outcomes of people with severe mental illness. Since the advent of psychotropic medication, the numbers of Americans on psychiatric disability has tripled. Rob notes that people with schizophrenia tend to do better in some developing countries where they have less access to medication, than they do in the United States, where they are encouraged to take medication for life. Bob examines the role of the pharmaceutical industry in influencing the development of academic psychiatry, and in most of the clinical studies done on medication. He offers an alternative way to approach severe mental illness from Finland, where more time is taken to discern which patients actually need medication before using it on everyone.